For many, a visit to Italy consist on visiting Vatican City, the Colosseum, the Leaning Tower of Pisa or maybe Venice and its canals. 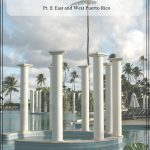 There’s no doubt that all of those places mentioned are amazing and worth seeing. In a country as rich as Italy, it is important to consider that there’s a lot more. Those towns that are mentioned pretty seldom also have their own magic. Lets say that, one of those towns is the one I will be talking about today: Perugia. Read the Spanish version of this post. 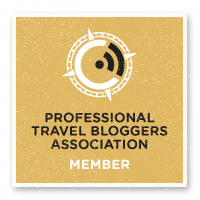 This post contains affiliate links that help this site to keep on running at no extra fee for our readers. This is not a sponsored post. 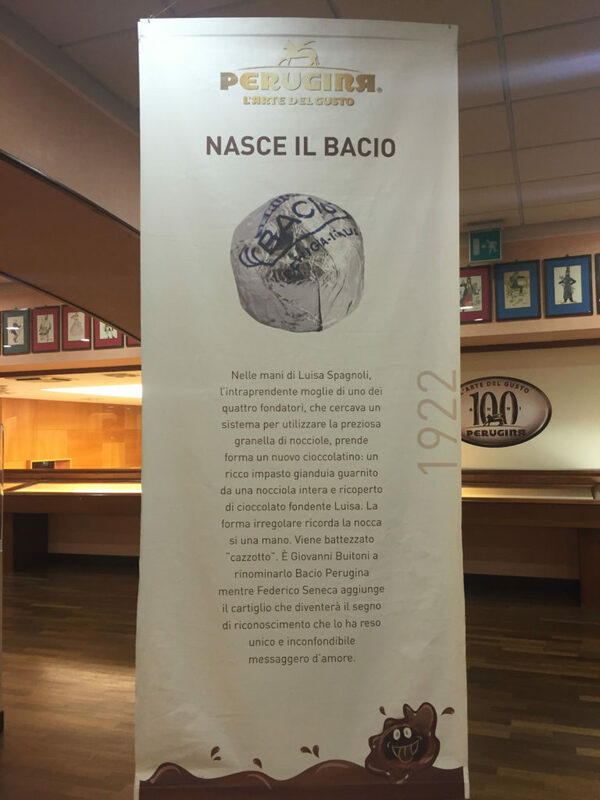 I paid the entire fee for my ticket to the Baci Perugina Museum/Factory. All opinions are my own. Perugia is located in the region of Umbria, right in the center of Italy. 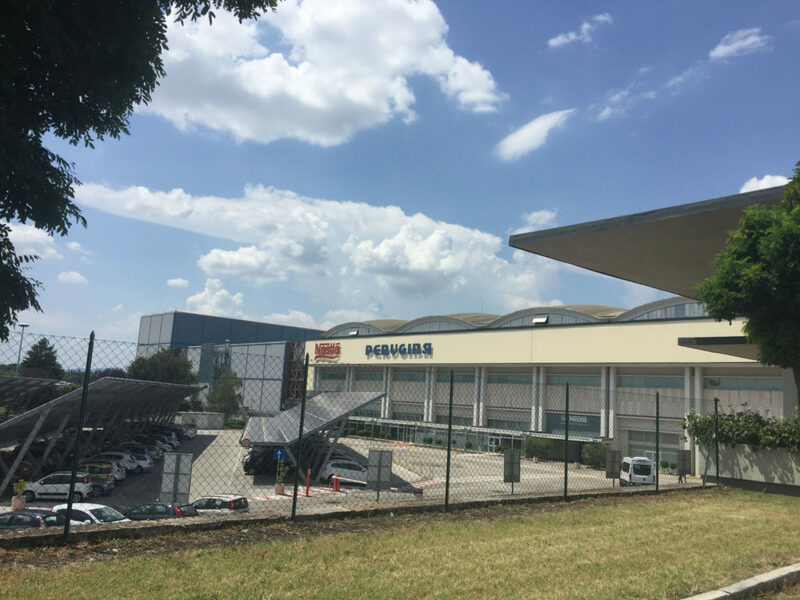 This city, just two hours away from Rome by Flixbus, is an important destination for international college students. The University of Perugia is one of the Italian universities that receive the highest amount of international students. For this reason, you will find a small city always busy with vibrant night life in the middle of the hills. 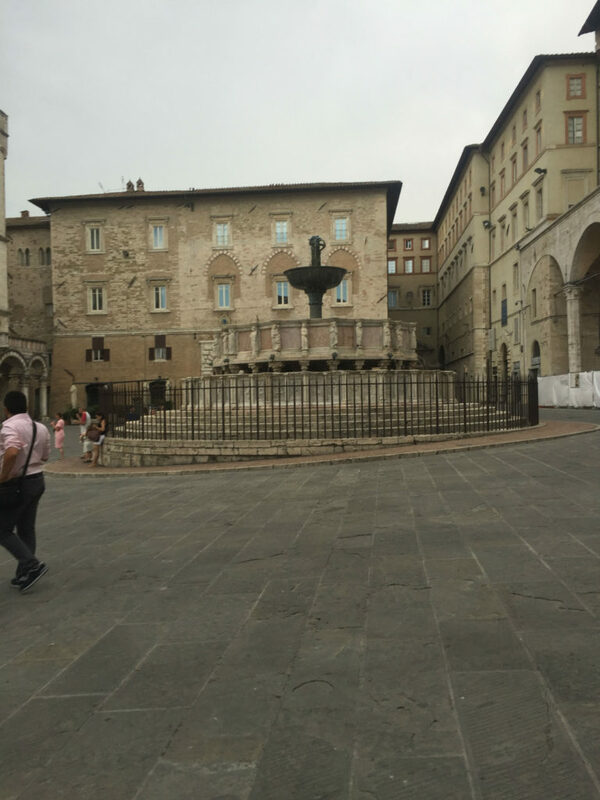 The first time I heard about Perugia was when I was still a Bachelor’s student. As many of you already know, I majored in Foreign Languages and Italian was one of the languages I studied. It was when I went as an exchange student to FIU in Miami that I heard first about this city. 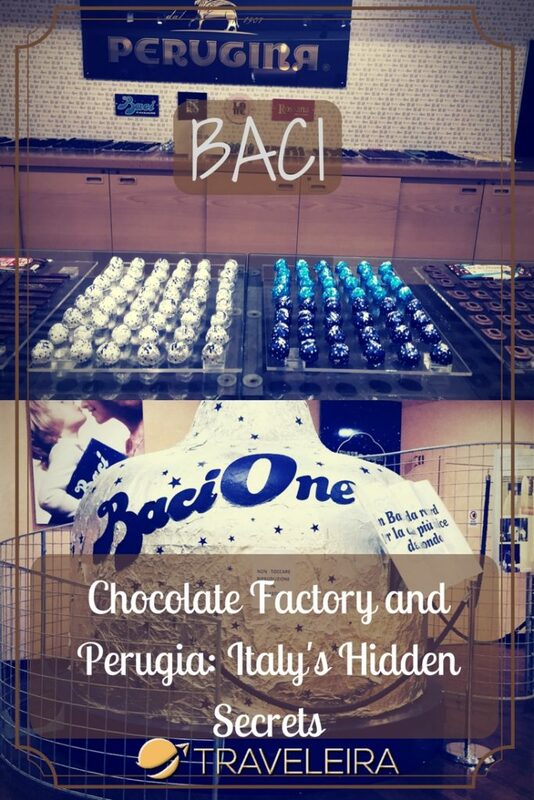 My Italian professor is from a town near Perugia, and she was the first to teach us about Perugia, Umbria, and of course, Baci Perugina chocolates! 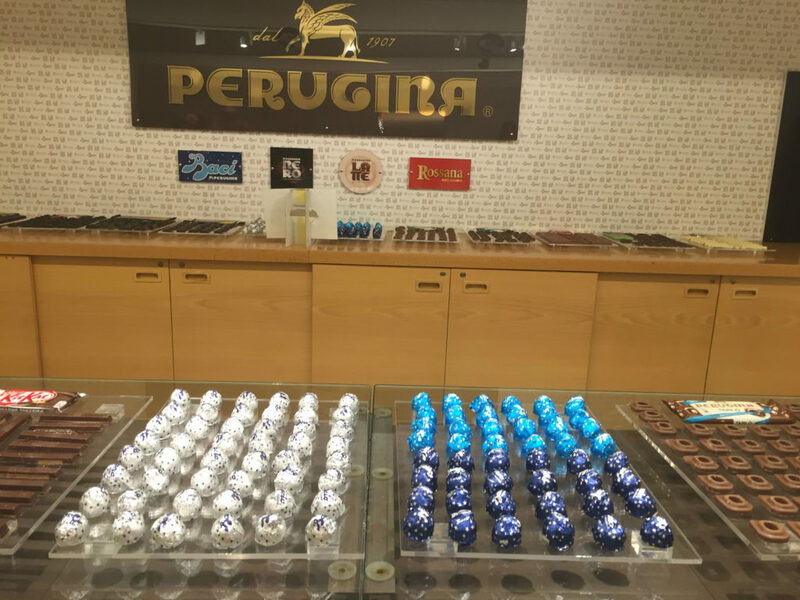 Perugia is also known for holding annually the Eurochocolate festival, which is one of the biggest festivals dedicated to chocolate in Europe. 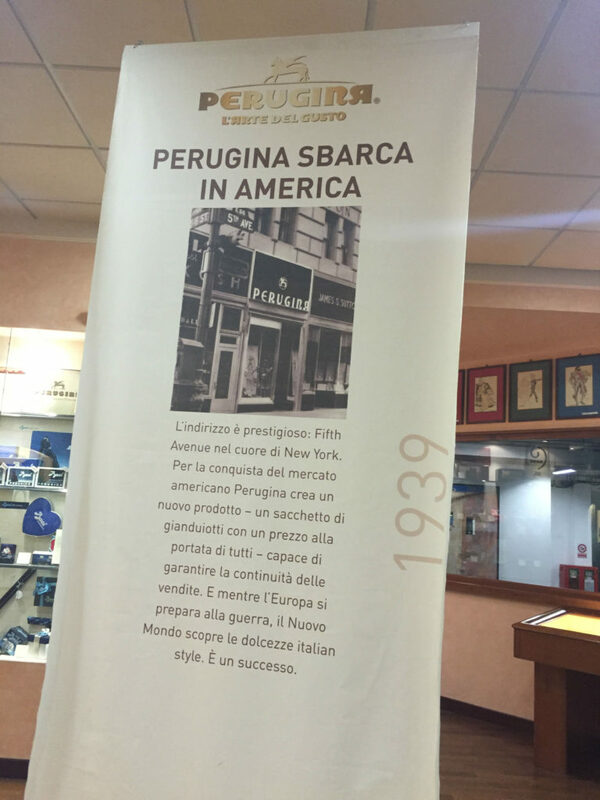 After taking Italian in FIU, I always knew that the first town I needed to visit in Italy was Perugia. In the end, it happened without planning it. I was visiting a friend in Slovenia and planning to go to Norway afterwards. When I was planning my route, I realized that it was way cheaper to catch a plane from Italy. That’s when I decided going to Italy, spending a few days there and then catch my plane to Norway. Since I knew I was going to Italy, I decided to use those days to do something I always wanted: to watch an Italian volleyball match live. I look at the games schedule and I realized that I actually wanted to see Perugia’s team playing and that it was perfect because it wasn’t that far from Rome to catch the plane. I traveled from Ljubljana to Perugia by bus and it took about 9 hours. First, I changed bus first in Venice and then in Bologna before finally arriving to Perugia. I had booked a night at a hostel there called Little Italy (highly recommended!) and it was a little odyssey to finally arrived because they messed up my booking and its reception closes at night. My love for Perugia started in a pretty chaotic way! After spending two days there in November 2015, I chose go back to Perugia in July 2016 to celebrate my birthday there. 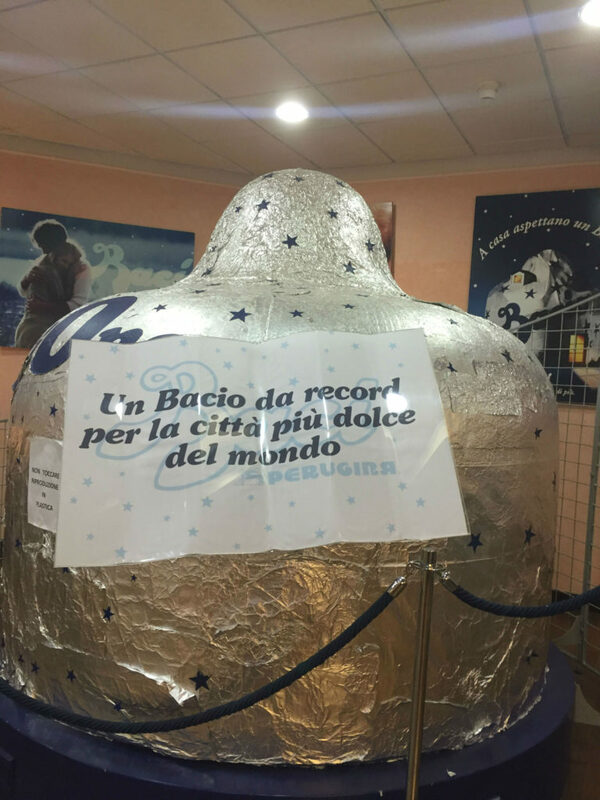 I went back there and did one of the things I wanted to do the most, visiting the Baci Perugina Chocolate Museum. The factory/museum is located right outside Perugia in a town called San Sisto. From the center of Perugia, you just need to take one bus that takes you right in front of the factory. (It might be A or I from Piazza Italia). The tour price is 9€ and it can be done either in Italian or English. I chose mine in Italian. For making the tour you need to make a reservation in advance. 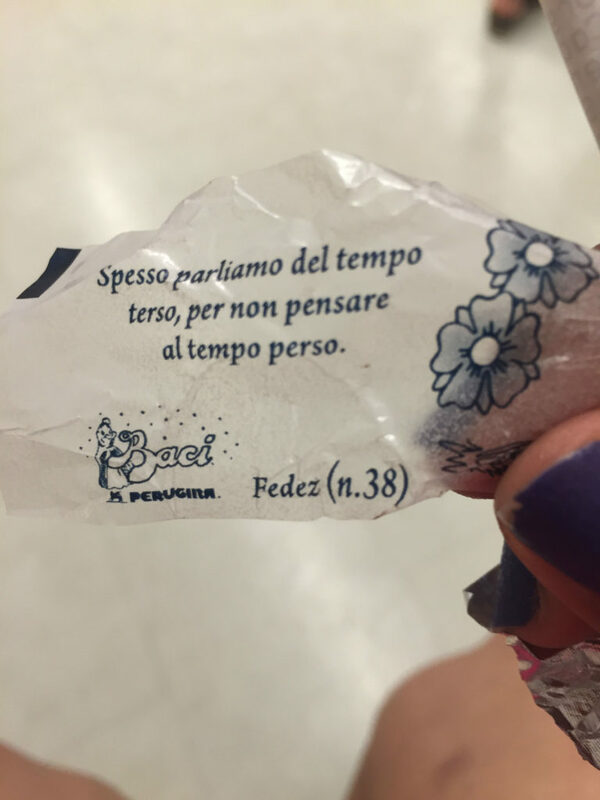 That can be easily done at the Baci Perugina website where you will have to write down all your information and choose an hour to attend. Once you have done that, you will need to be in the museum 10 minutes before of the time chosen for the tour. 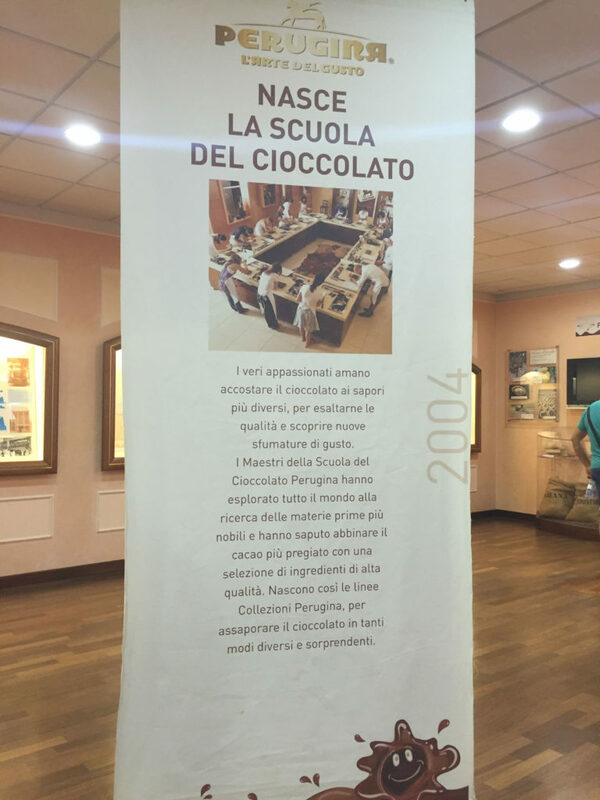 Check more information about the Perugina Chocolate Factory on TripAdvisor. 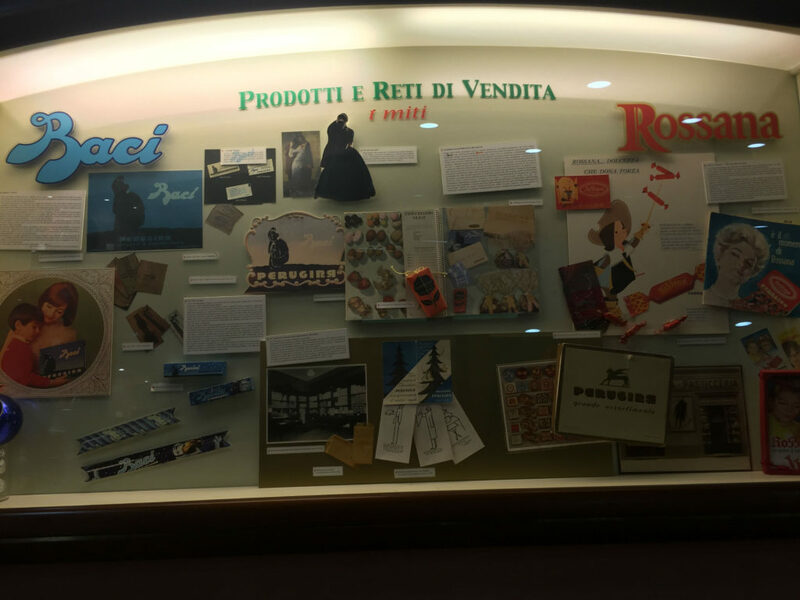 The museum has memorabilia that help to understand the history and the development of the factory. 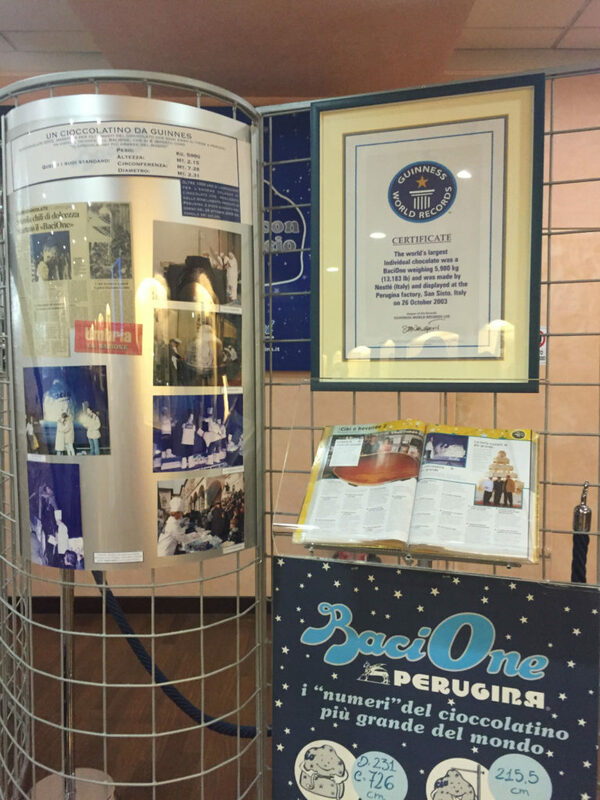 They also show the advertisement used by Perugina during the years on a video filled with TV commercials. Once you have seen that, comes the best part of the tour: seeing the factory line from above. At this point of the tour, you can’t take pictures or videos. When you enter inside of that cold hallway, you can smell all the chocolate being produced there. It feels just like paradise! 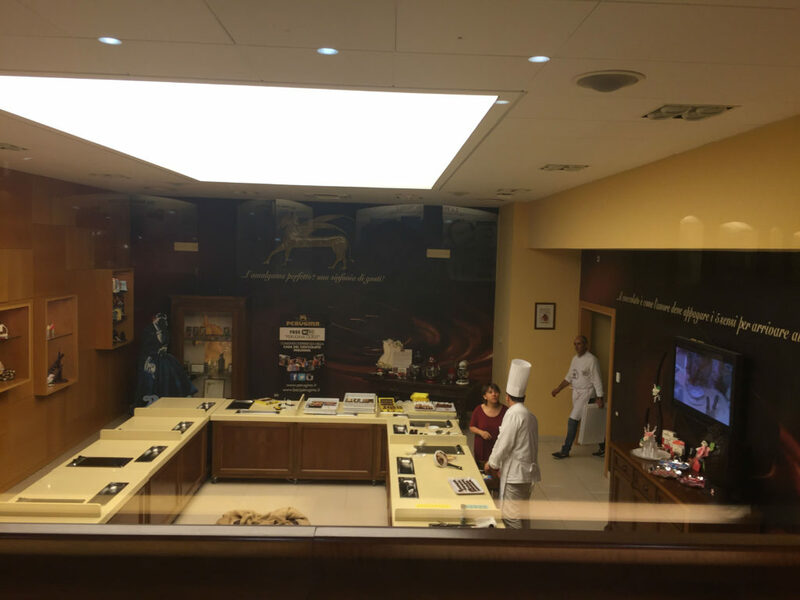 Chocolate tasting at the end of the tour. 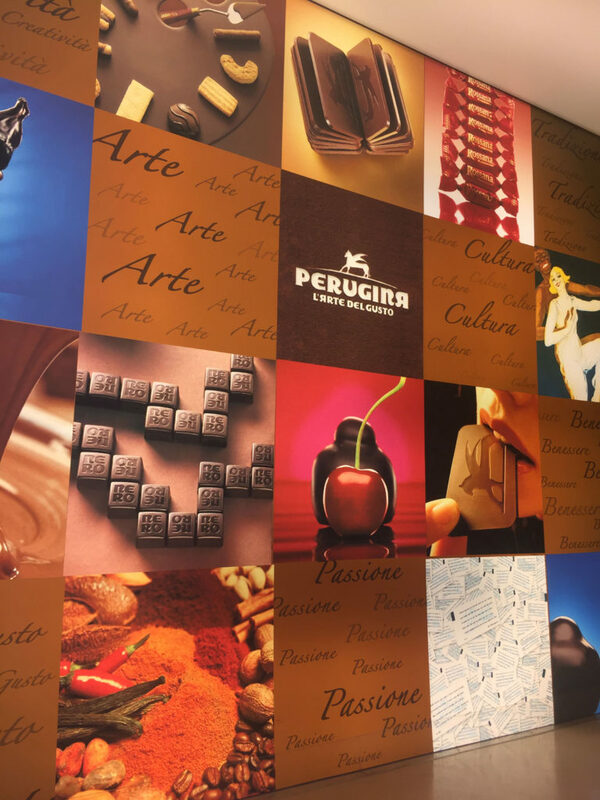 At the end of the tour, the tour guide will explain a little bit about the chocolates originally produced by Perugina and the ones they are producing in the factory now as well that belong to Nestlé. After she finishes the explanation you are free to taste all the chocolate you want! 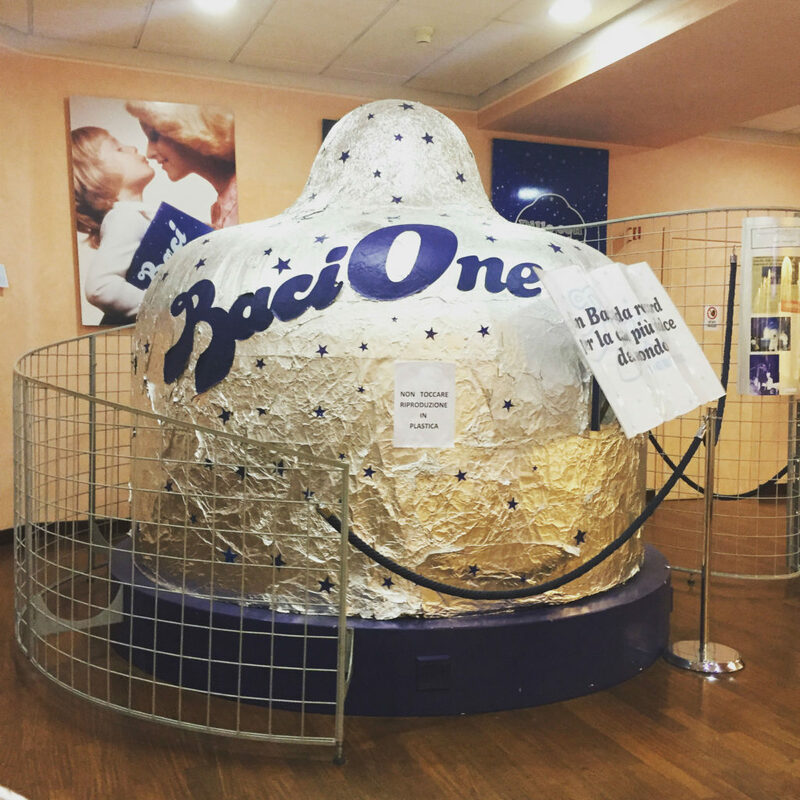 Bacione Chocolate Model – holds the Guiness record on being the world’s biggest chocolate. The tour lasts around an hour and 15. It finishes in the souvenir shop which is absolutely tempting. 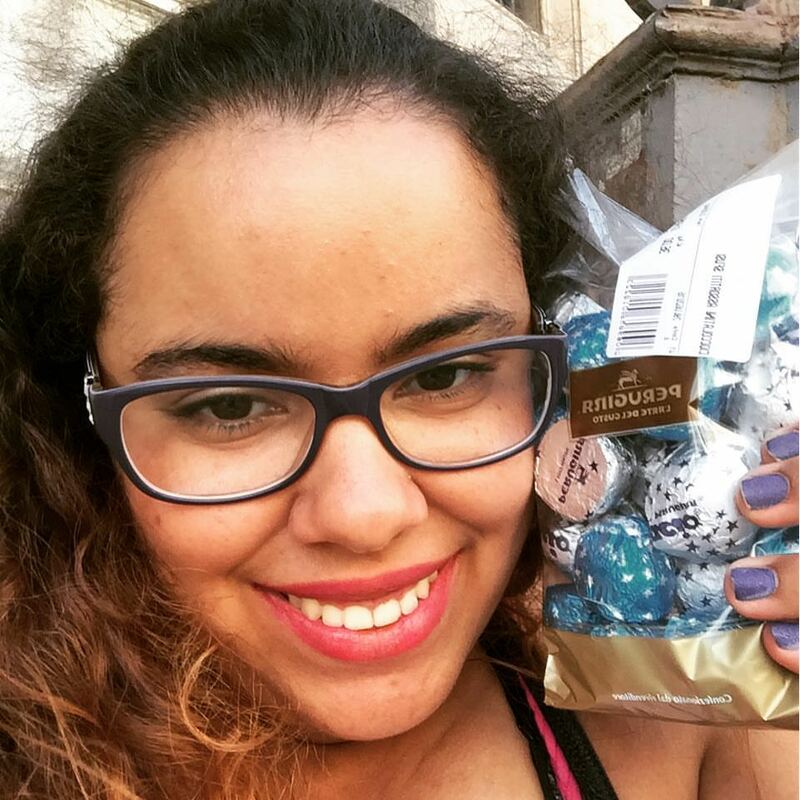 You can buy a kilogram bag filled with chocolates for around 36€. I couldn’t help it and I bought half kg. Also, I visited the factory on my birthday. Definitely, there was no better gift than some chocolates for me! 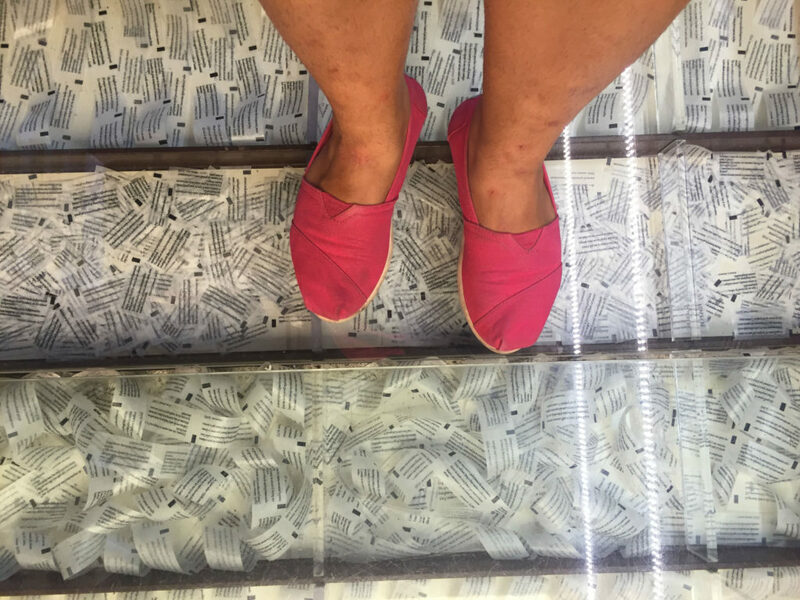 The floor is filled with the little love messages that the chocolates contain. Oh the happiness of having half kg of chocolate on your bithday! 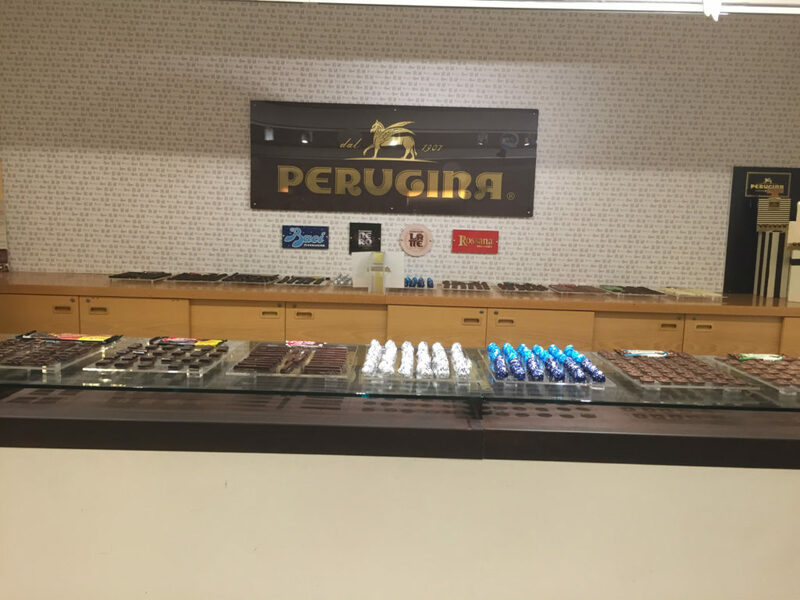 If you go to Italy, definitely make a stop in Perugia and the Perugina chocolate factory! Yeah, It was a little tough to get there from Ljubljana! But totally worth it! In fact is my favorite place in Italy so far! I have had similar travel experiences. 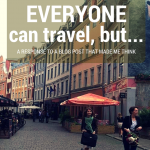 I am a single woman who has traveled solo since 2004. I’m so happy to hear that you have normal human emotions when being out there exposed. I hear you and applaud you. You are brave and will have a lifetime of memories. 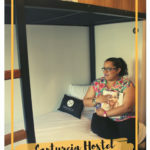 Do you stay in hostels? They are a great way to meet people. You should look into teaching English abroad. That would be a great way to travel and get paid for it!! Good luck my dear. Where is your next adventure? Maybe I’ll go with you!! 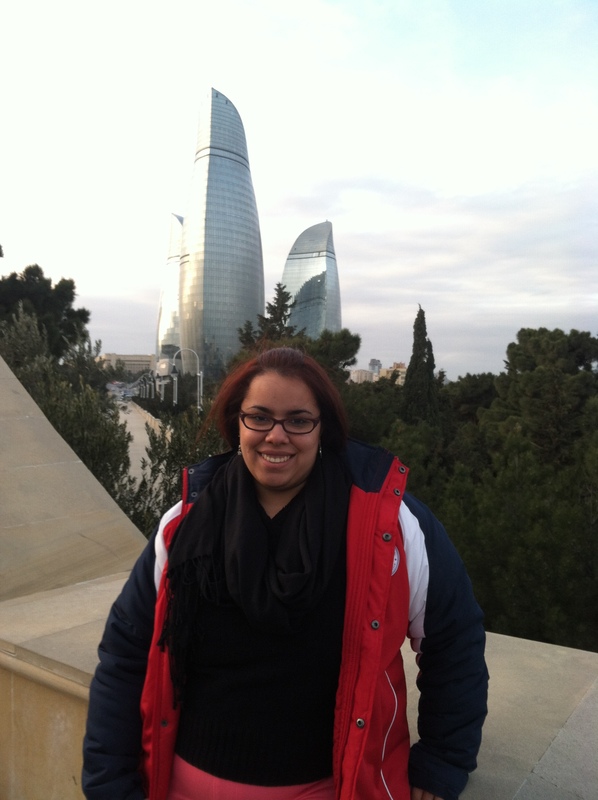 I’m still figuring out which will be my next adventure, but so far I’m doing great here in Spain! I have to admit, I would be tempted too, and at that price would be bringing chocolate home.